The SA Council for Business Women (SACBW) hosts their annual national gala dinner on 12 September at Monte de Dios in Pretoria to announce their Business Women of the Year winners. The guest speaker is Ettiene Pretorius who will be covering that topic ‘Why social entrepreneurship?’ The MC for the evening is Lynette Bester and Sheraaz will provide some beat to the night with their live music. 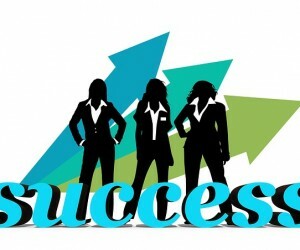 The SACBW is a non-profit organisation and is represented nationally by successful business women. 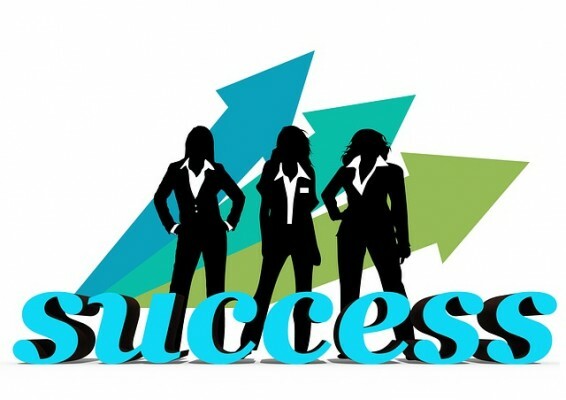 The council was established with the intention and goal to find an organisation that represents women in business and create a vehicle for women to network, learn from each other, grow and mentor other women in the field of business. Their slogan “Unlocking potential” is key to this organisation as it is the explicit goal to see women grow to their full potential, reach their goals and succeed in business. The yearly gala dinner is a platform where women receive recognition, advanced training and network opportunities. Delegates can look forward to various exhibitions that are focused on business matters as well as inspirational and exciting speakers. Ettiene Pretorius is a social entrepreneur, real estate developer and international speaker. In Ettiene’s 3rd year of university whilst completing his degree, he made his first real estate investment. In his 4thyear, as an honours student at the age of 21, he made his first million. This happened the same year that he received the South African ABSA top entrepreneur award. At the age of 27, Ettiene had completed over R35m worth of developments. He has travelled across the world being fortunate enough to visit every continent and received an International Businessman Award in 2013, where he was congratulated by Arnold Schwarzenegger, Donna Karan (DKNY) and Wayne Allan Root (US Vice-President candidate). The Business Woman of the Year in the three categories of Entrepreneur, Corporate and Professional will be announced as well as Branch of the Year. The presidency for 2015 will be revealed and guests will be stunned with some live entertainment by Sheraaz. The SA Council for Business Women gala dinner is definitely an opportunity not to be missed. This is your chance to network, learn and hone your business skills. The gala dinner starts at 18h30 for 19h00 at R475 for members and R550 for non-members, which includes a three-course meal and a cash bar is available on the night. To book your seat simply email admin@sacbw.org or call 082 925 1606 to buy your tickets. For more information please visit www.sacbw.org.za.